Featuring a convincing performance by Romain Duris, MPI’s The Big Picture is a Talented Mr. Ripley-styled film well worth checking out. Overly emotional? Perhaps, but this is a Steven Spielberg film and, as expected, is expertly made. War Horse is entertaining and, on all levels, is an example of fine filmmaking. 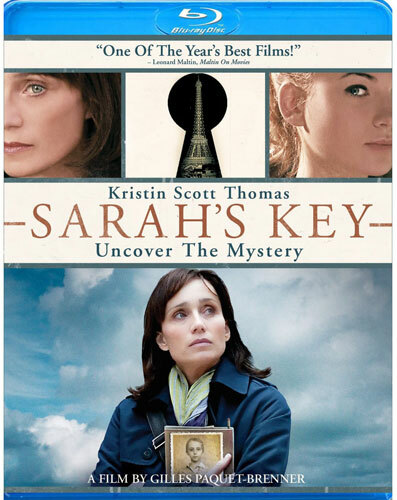 With excellent video, fine audio, one great feature and an all around powerful film, Anchor Bay’s Sarah’s Key comes highly recommended.